Shenmue 3 Kickstarter Launched, What Are You Waiting on? Last night Yu Suzuki, creator of the shenmue series, tweeted an image of a forklift, hinting at a possible shenmue 3 reveal at E3 this year: Today at Sony’s E3 press conference Yu Suzuki took the stage to finally unveil Shenmue 3–not a spin off, but a fully fledged sequel–albeit as a new Kickstarter campaign. 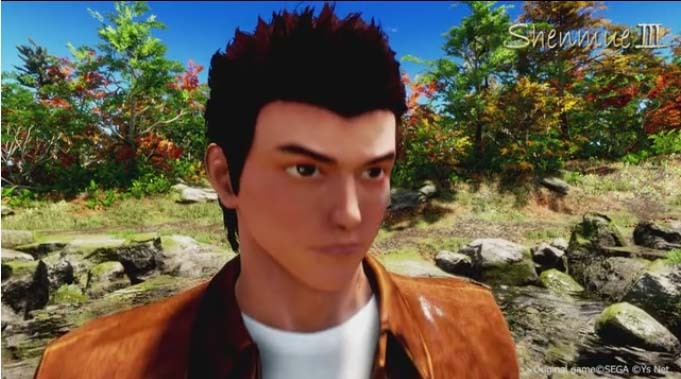 Fans were skeptical and assumed that Suzuki was trolling them through twitter but today at Sony's E3 press conference the man himself took to the stage to finally unveil Shenmue 3 and no it wasn't a spin off, but an actual sequel as as brand new Kickstarter campaign. “We can unfold the continuous story,” Yu Suzuki said on stage. 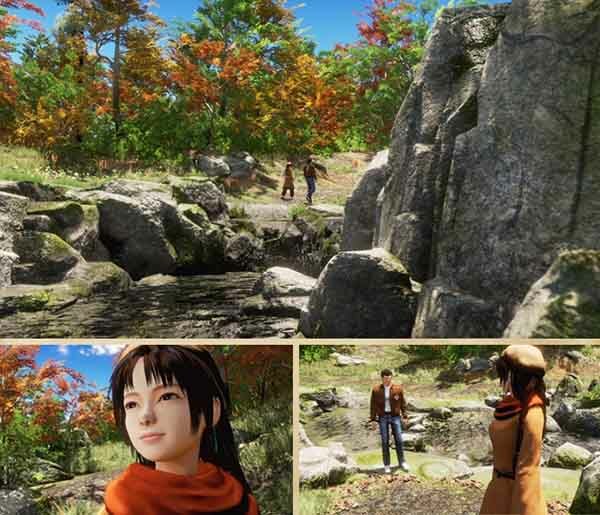 “Shenmue 3 will be the story you have waited for. 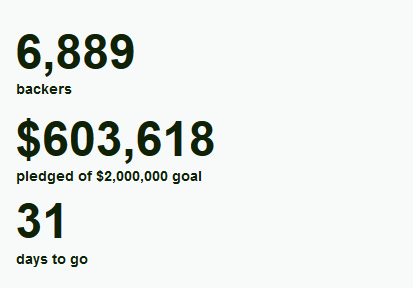 The fate of Shenmue is in your hands now.” Although there wasn't any gameplay footage, already the Kickstarter is raking in the cash and gradually reaching it's goal of 2 mill as you read this. 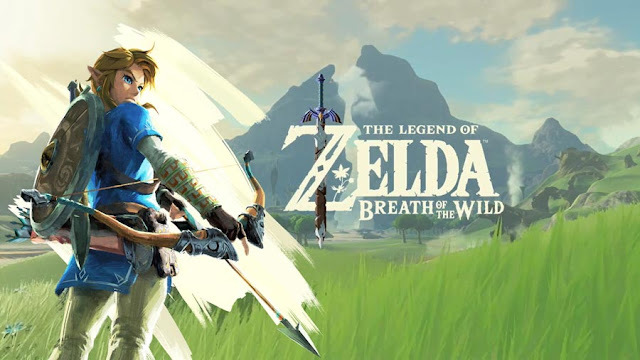 Hopefully this means we'll finally get to play the final chapter in the series, which has been long overdue. Will you be backing Shemnue 3? That does sound tempting but I might not think of needing two especially when I have the exclusive case version already but I will definitely consider it for sure.